Mold is a natural recycler. It’s an important and natural part of life; mold helps materials rot and return to the soil. But, mold colonies in a home is an intrusion. Unfortunately, mold is also a reality in our homes and businesses. With water and damp conditions, mold can become a serious problem. In a home or business, mold should be addressed properly with the right tools and with the right training. Our Leawood and Overland SERVPRO team is trained in proper techniques to address your mold problem. Throughout the greater Leawood area, including Overland and Prairie Village, many homes and businesses have mold in hidden corners. Our team has the right training and education to address your mold problem fast and finally. 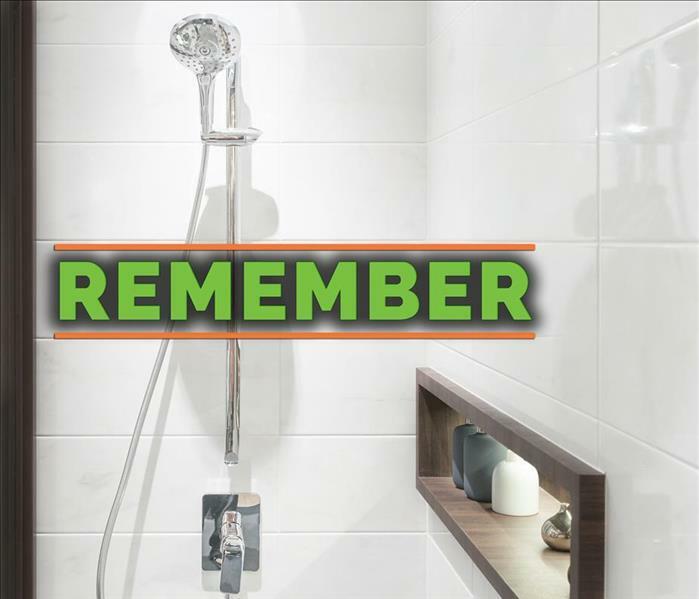 Why Choose SERVPRO of Leawood / Overland Park? We live and work in this community too; we might even be neighbors. As a locally owned and operated business, SERVPRO of Leawood / Overland Park is close by and ready to help with your mold-damaged property.